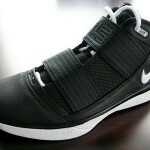 “A basketball player’s body takes a beating over the course of an 82 game season,” said Design Director Ken Link. 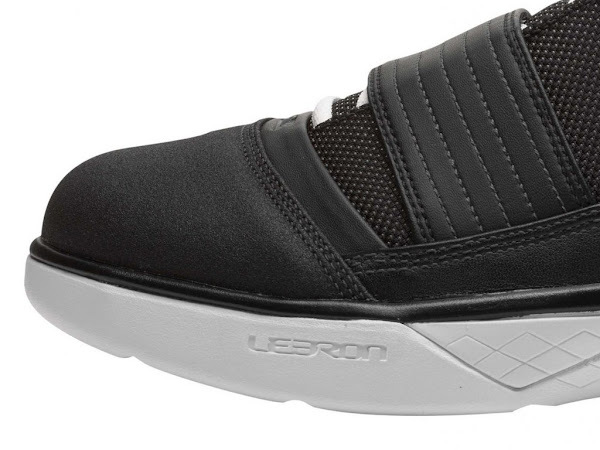 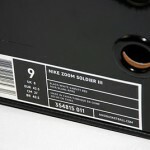 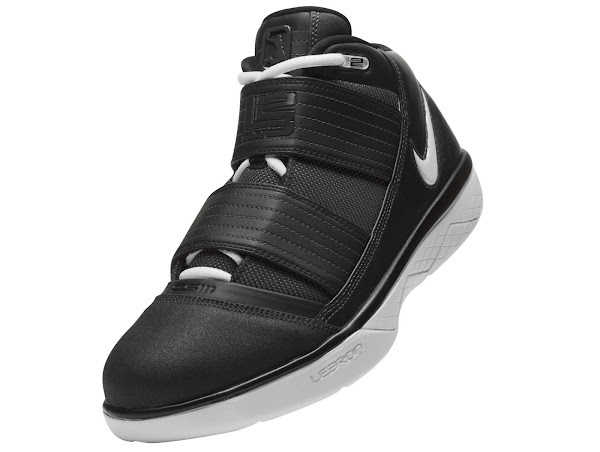 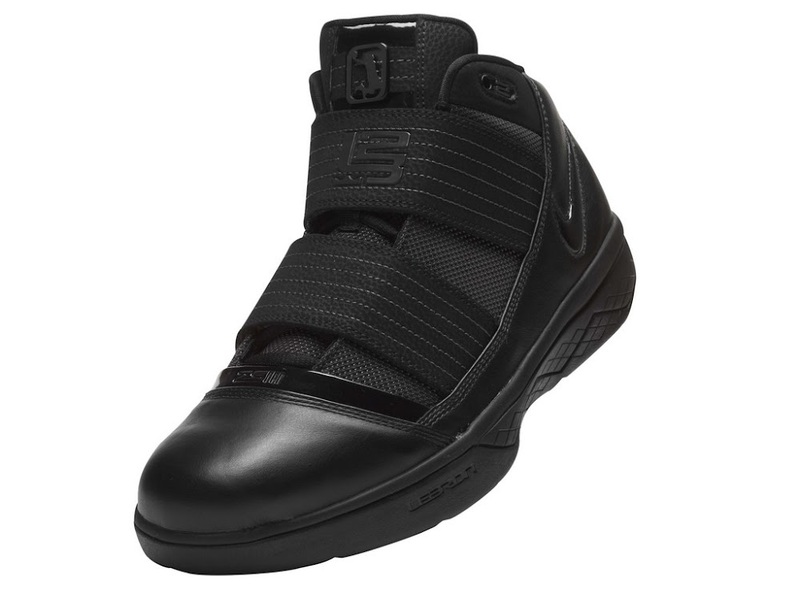 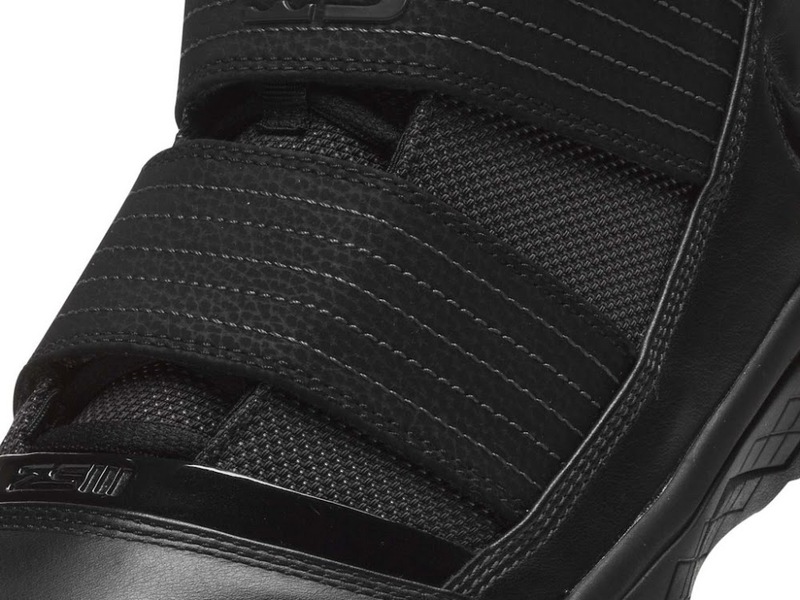 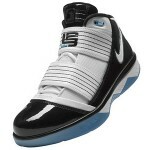 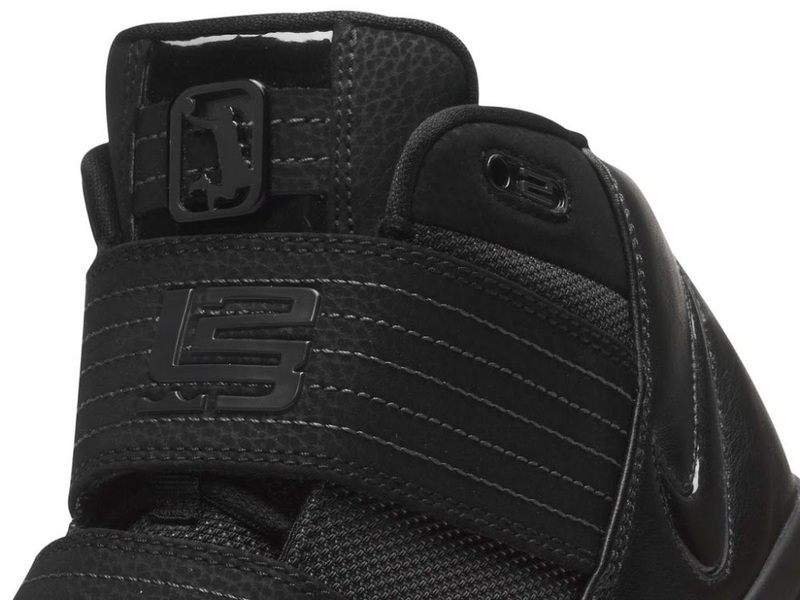 “The Nike Zoom Soldier III is designed to give LeBron a lightweight, responsive shoe for the playoffs, when every game counts.” Constructed to be lower to the ground and extremely responsive, the Nike Zoom Solider III weighs in at a mere 14.05 ounces (in size 10), the lightest basketball shoe Nike has delivered to LeBron James, to date. 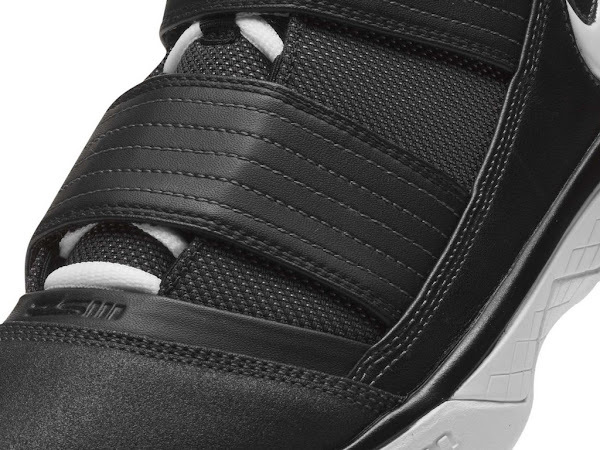 It features a mesh upper for lightweight breathability. 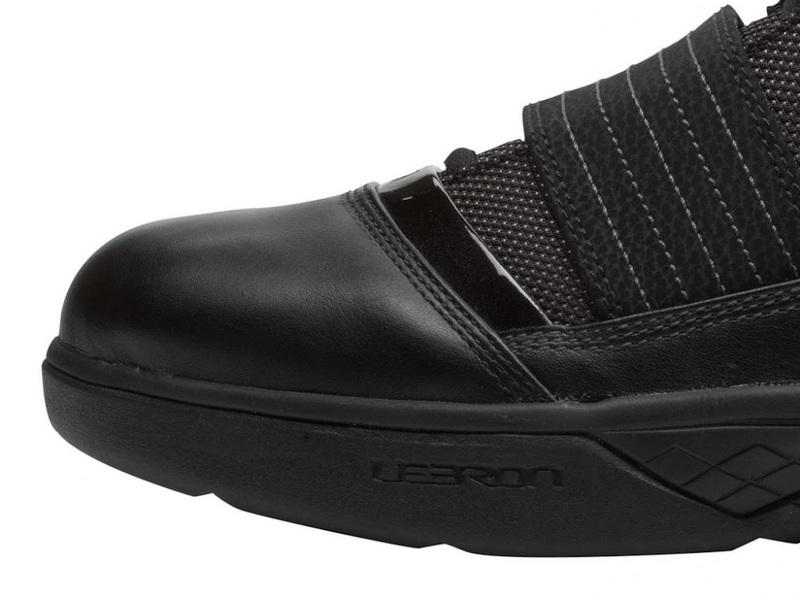 Two synthetic-leather straps across the top of the mid-foot provide a stable, lock-down fit and add the stylish look. 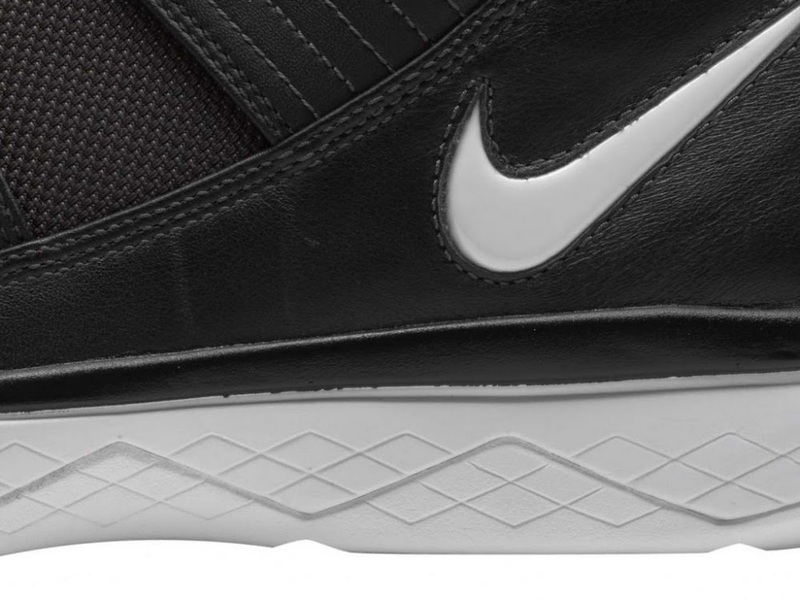 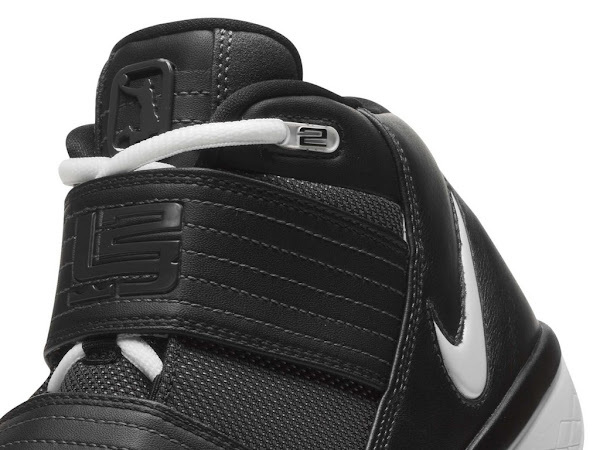 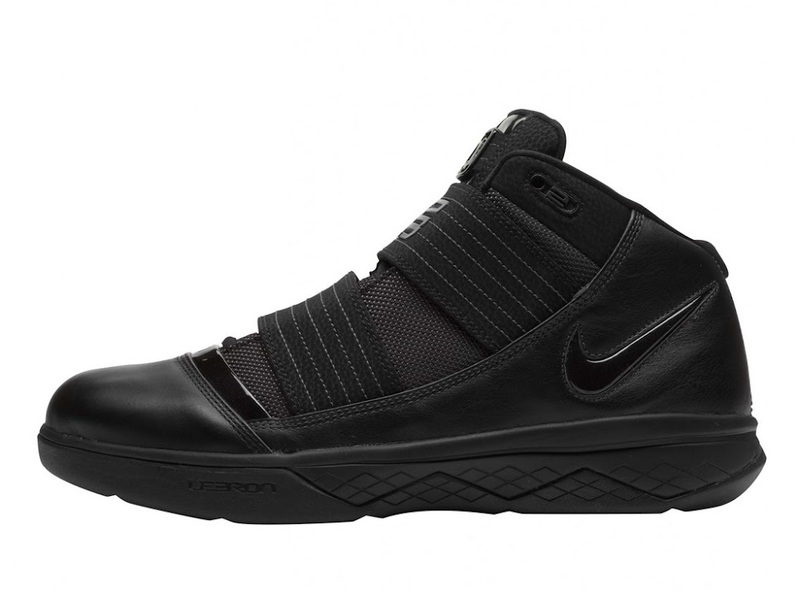 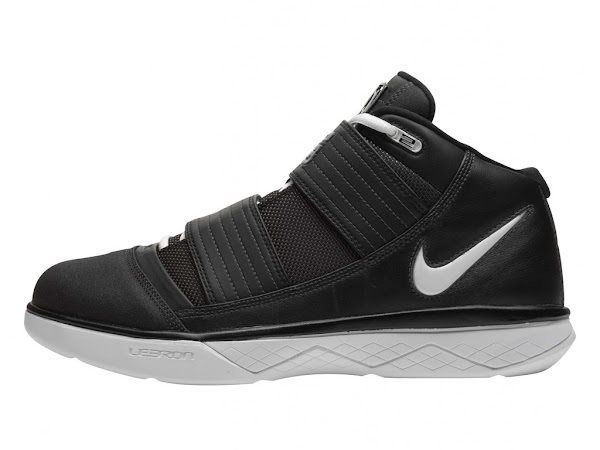 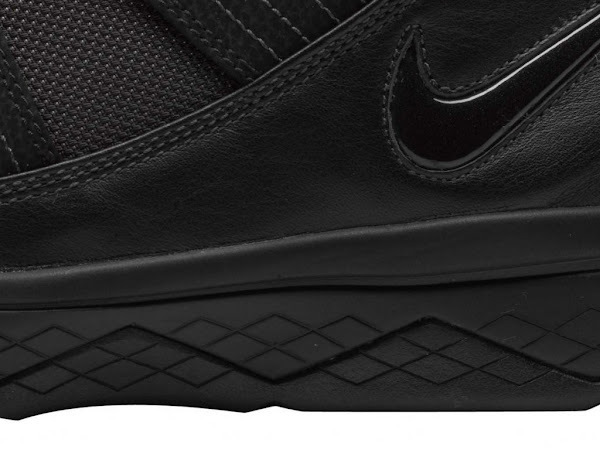 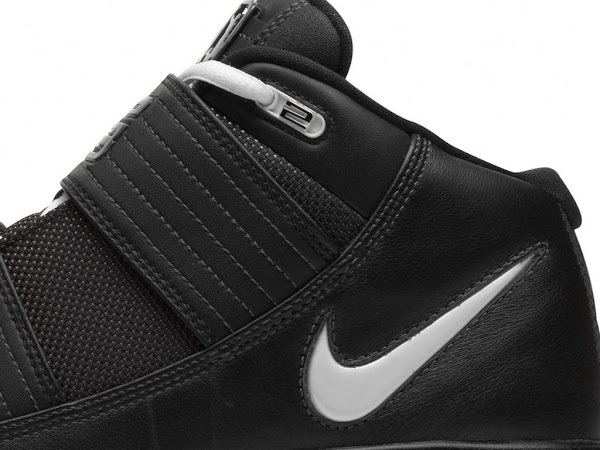 The mid-sole is comprised of Nike Zoom Air units in the heel and forefoot for lightweight, responsive cushioning. 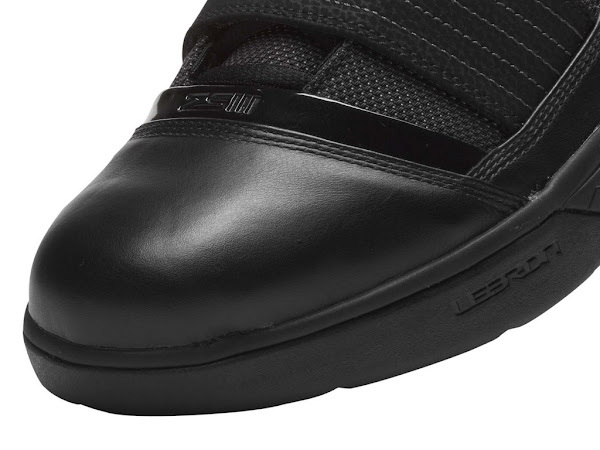 A non-traditional solid rubber outsole provides unmatched traction and durability. 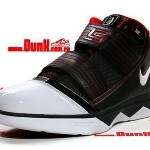 As usual expect tons of colorways which we have been accustomed to, while dealing with LeBron James’ shoes. 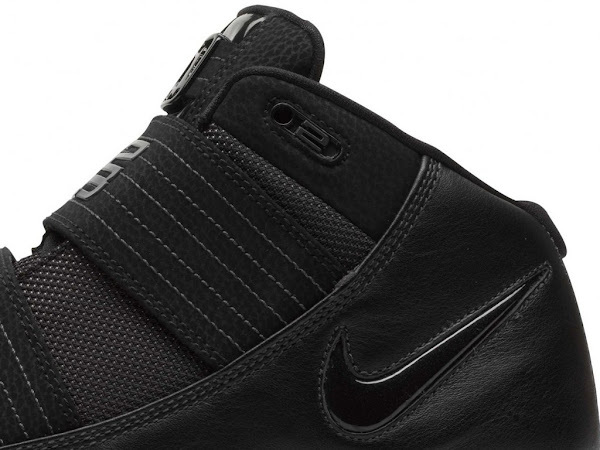 On of them will be a sleek All Black version, which is very useful matching all possible outfits. Another design, which is something very fresh we might add, consists of a Black Leather/Mesh upper and an all White midsole, laces and swoosh. 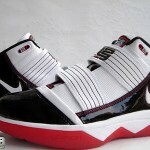 It’s a very classic and appealing combination, very popular among sneakerheads. 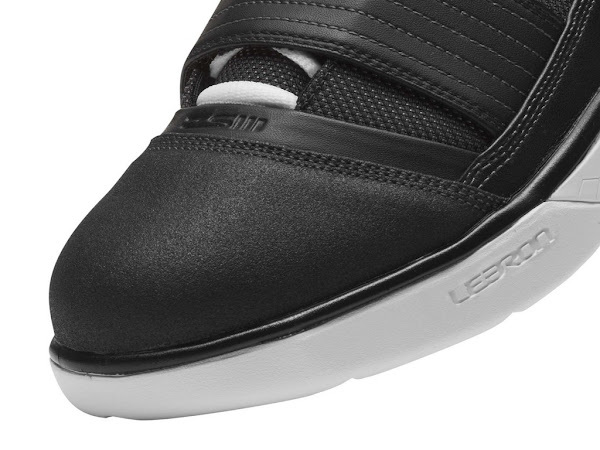 Stay tuned to NLB.net for more information once available.